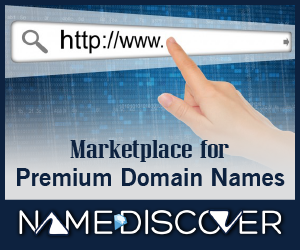 The FairWinds blog took a look at the changing landscape when it comes to Chinese domain names. 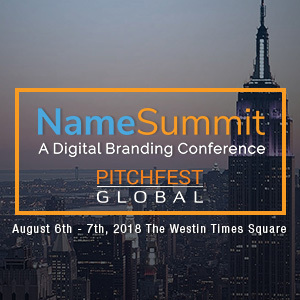 For the most part Westerners focus on the numeric .com names that have been bought up from Chinese domain investors, companies and individuals. 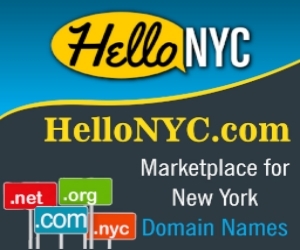 This article is focusing on the new Chinese gTlds. .Online and .Website. It’s time for American businesses to take notice, and consider if they should have a presence in this space. The Chinese State Commission for Public Sector Reform, having advocated for internationalized domain names for many years, is now set to reap the fruits of its efforts. As the applicant for .政务 (GOVERNMENT) and .公益(PUBLIC INTEREST), the reform office issued a directive two years ago encouraging government agencies and public interest organizations to register websites in the common domains of .政务.CN (GOVERNMENT) and “.公益.CN (.PUBLIC INTEREST) to acclimate the Chinese people to the use of Chinese character domains. Perhaps one day, Chinese cc domain names will come to the top. People have been investing in IDN.com for many, many years. There is natural traffic that goes to the idn.com names because people have been trained for 20+ years to go to the .com extension. Some may visit the new idn.whatevers but most will visit .com. in all languages. Chineseidn.com, Russianidn.com, Arabicidn.com names get the most natural traffic at the moment but Spanishidn.com names are not far behind. Why re-invent wheel when the wheel works fine? Huge learning curve and huge dollars will be needed to bring the new whatevers to peoples minds.